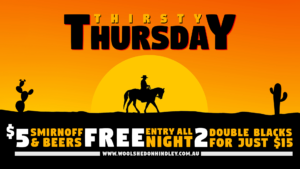 The Woolshed on Hindley is a country themed pub during the day that offers great priced meals with daily specials. 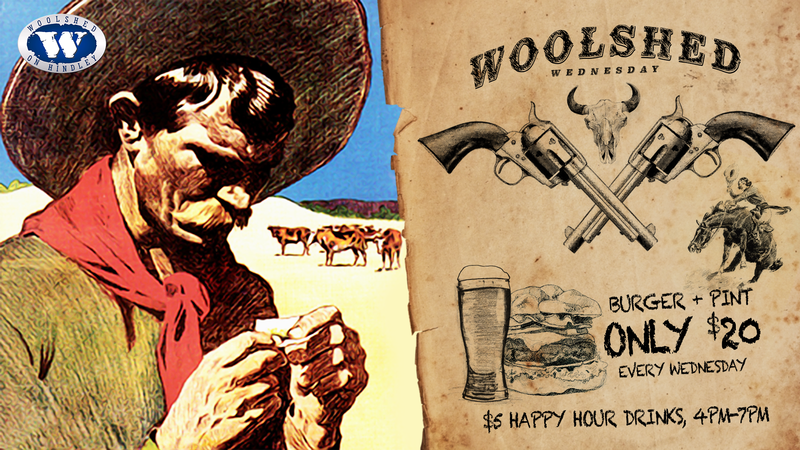 The Woolshed is also one of Adelaide’s best nightclubs after dark. With 7 bars, 3 levels, the hotel attracts people from all ages and walks of life. The nightclub is a fast paced environment with DJs in each bar playing a mix of music from RnB, country and pub rock, to top 40 and commercial dance. Bars can also be hired for functions during the week and at limited times on weekends. 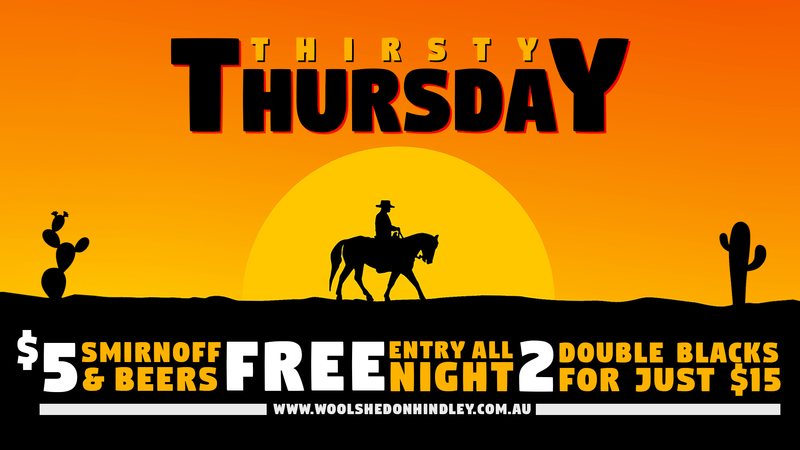 Whether it’s a birthday, corporate function, or a hen’s night, The Woolshed on Hindley can tailor a function package just for you! We have three function rooms available to hire both with their own uniqueness. At Woolshed on Hindley we pride ourselves in offering a range of food and drink packages to suit your individual needs. 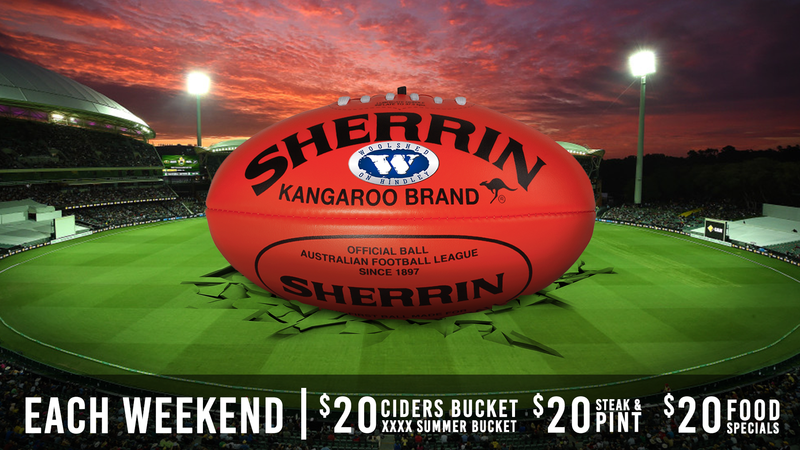 The Woolshed pokies room offers 32 of the best games in Adelaide which includes some of the old favourites too. So pop in and see any of our friendly staff who would love to make you a complimentary coffee on arrival and show you around.